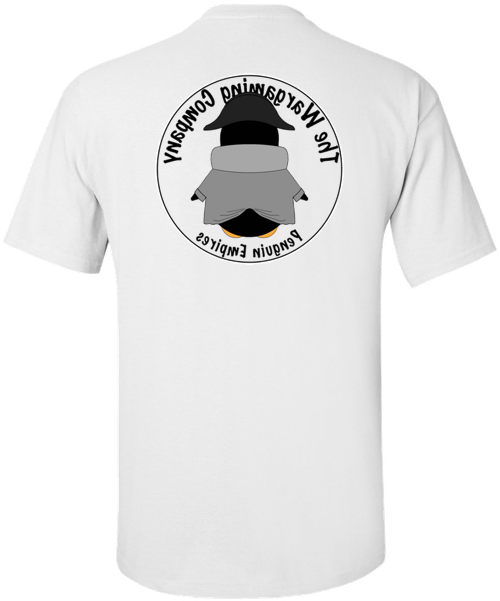 The Wargaming Company is thrilled to see you at Historicon 2018! This week from 12-15 July in Lancaster Pennsylvania – Come visit us and check out our ESR Napoleonics sessions both in the Game Hall and in the Vendor Hall. Ask questions, see our newest releases like The most awful situation, 1814 in France, get a sneak peak at some of the miniatures slated for our next ESR Box Sets, and just say hello and chat up your fellow gamer! 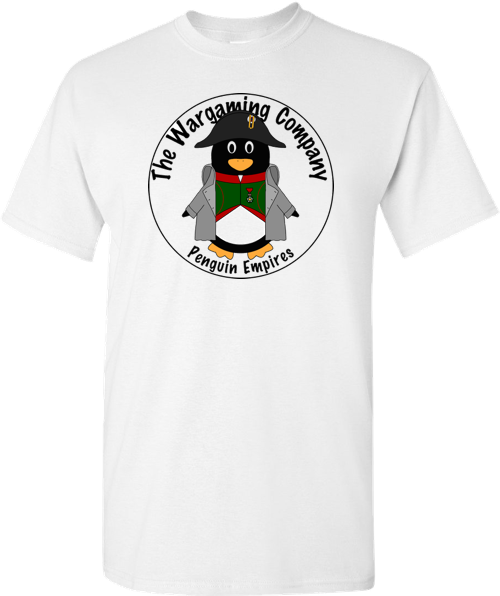 And always remember – wear you Nappy the Pen-Gin™ t-shirt to the convention, and you can get special Club Discounts at The Wargaming Company vendor booth! This entry was posted on Monday, July 9th, 2018 at 15:55 and is filed under News. You can follow any responses to this entry through the RSS 2.0 feed. You can skip to the end and leave a response. Pinging is currently not allowed.